Lex Shrapnel plays John Tracy, the commander of the space station in the movie Thunderbirds. 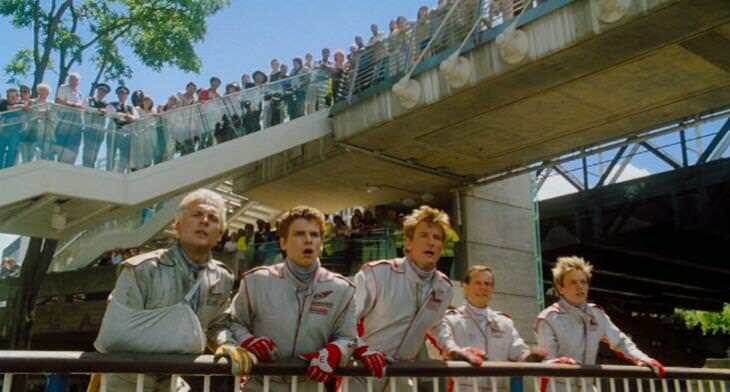 The movie is based on the 1960s television show focusing on an international rescue team and their advanced technology of vehicles which helps them get around. Almost 40 years on, an live action movie on the series got made and released and it's almost loose away from the show. It features the Thunderbirds, their vehicles and many of the other popular characters like Lady Penelope who is played by Sophia Myles. 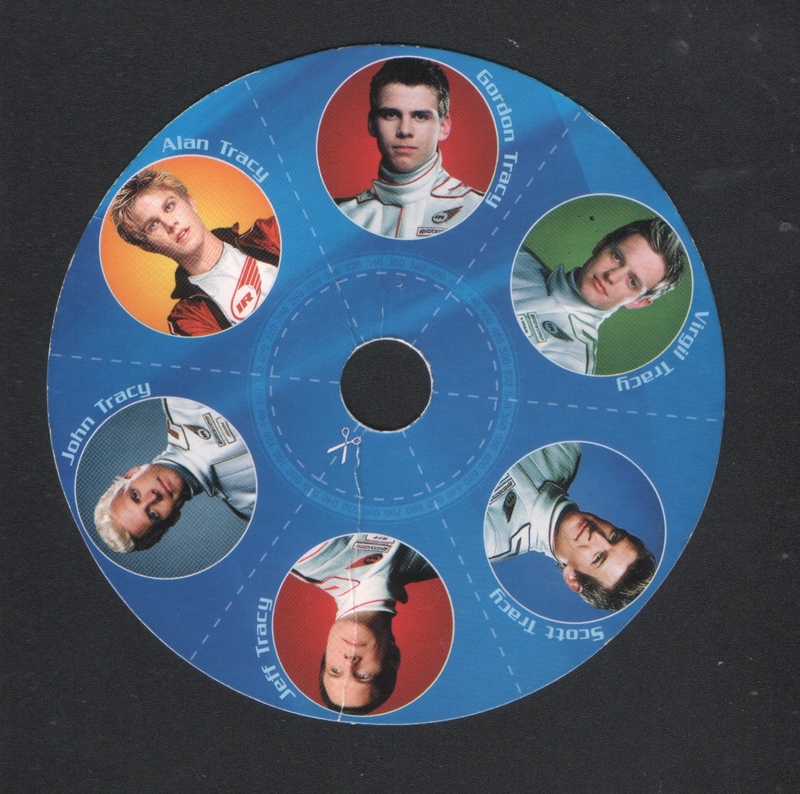 The movie is set in 2010 in and around London on a new generation of characters, one of which is a son of the Thunderbirds leader Jeff Tracy who is played by Bill Paxton. The villain The Hood is played by Ben Kingsley, he makes a very formidable villain in my opinion. The movie is flash and has good production values but I would think it is tainted because it is quick to move away from the 1960s series and away from the main Thunderbirds. 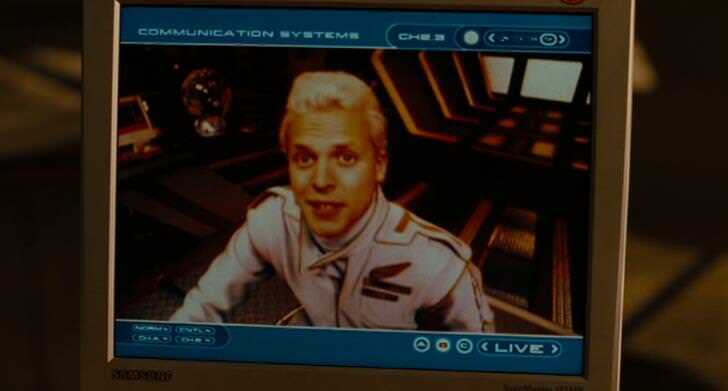 Lex Shrapnel plays the Thunderbird in the space station. 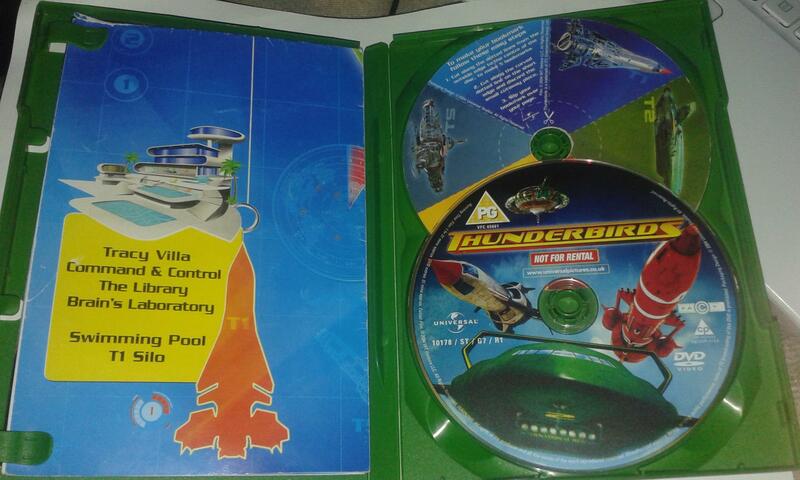 The Hood strikes the space station and the other Thunderbirds are quick to rescue his character but the attack was only a distraction to get the entire team away from the base for the villain to take over their base and takes control to form attacks to make the Thunderbirds look bad so the world wouldn't recognise them. The kids in the film take control and stop the attacks from being made and fulfilled by saving the lives of the people and become part of the Thunderbird team and the villains get arrested. Maybe worth noting that Lex Shrapnel takes on a role of a character made in the 60s, so maybe fitting that he did attempt to play an important role as the rebooted Minder if anyone grew up around that era when Thunderbirds (1968) and Minder (1979) was around. Seems to fit the time frame for the latest generation when the characters were rebooted. Nice review there westldnr, I do own this one having picked it up practically for free a while back and it's on the to-watch pile. I have seen the film a few times and never realized this was him. He looked more wooden that the original 'actors' though. I remember an interview with the late Bill Paxton where he said he'd grown up watching a lot of British TV and wanted to be in something that recreated his halcyon youth. I gather the film is an out and out travesty though. This film is absolutely dire. Even MIAS Jnr couldn't sit through it. Terrible stuff indeed. I think at the time, they really wants to put the materialistic style props and special effects together. It looks fun but dated. Maybe went to compete against something like Transformers. Lex does look a bit wooden, I mean that hair, looks very puppet like actually. I had my copy for under a pound, just post and packaging mostly. I think they were hoping to make a sequel with how the story and the characters went. Barely got to know the actual crew in my opinion in this film. Already feels dated! The DVD release, it is one DVD. Came in a case for two discs but that other item is a piece of glossy cardboard which could be cut and made into a bookmark. On the other side, are the characters of the movie who pilot the vehicles including Lex himself who plays John Tracy.